These just in! Shop our newest products and hottest re-launches. Shop below to save homeless puppies and kitties! Any purchase of a Purrfect or Pawsome product supports Kitten Rescue Los Angeles or Best Friends Animal Society! Shop Pisces, Feb 19 to March 20. Exclusively at Fragrant Jewels. 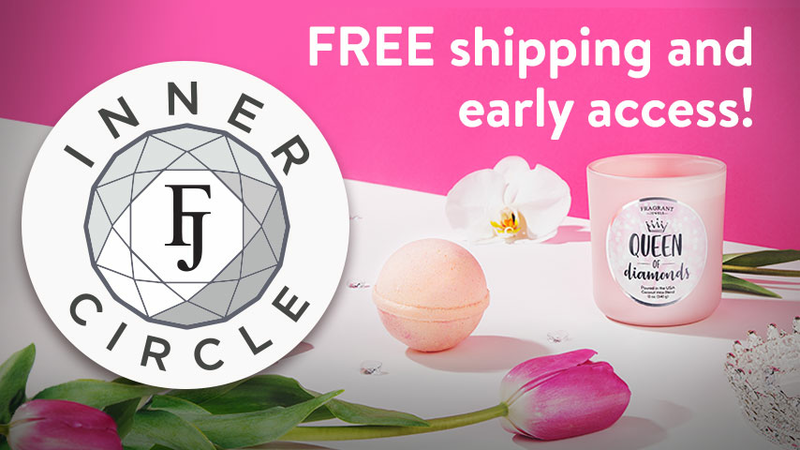 Inner Circle members get the gift that keeps giving with monthly shipments, great discounts, early access to new items, and more!